For wedding receptions and parties or other celebrations we would normally provide a varied selection of classical and lighter music whilst for conference dinners and formal corporate events we might play mainly classical repertoire. Naturally the type of repertoire to be played would be tailored to the wishes of the client. 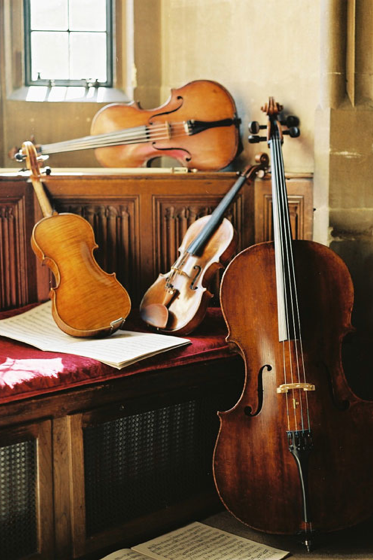 The D’Aranyi String Quartet has an extensive repertoire (over 10 hours playing-time) and enjoys working closely with clients to select music which will create the desired ambience. We play standard classical quartet repertoire, light classical pieces arranged for quartet, wedding music, popular tunes, tunes from shows and films and twentieth century favourites such as Joplin, Gershwin, Cole Porter, the Beatles. A detailed repertoire list is available on request.